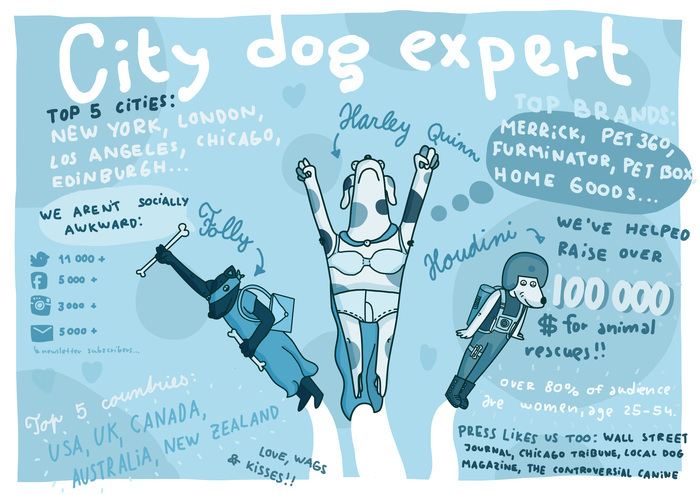 Looking to advertise with City Dog Expert? 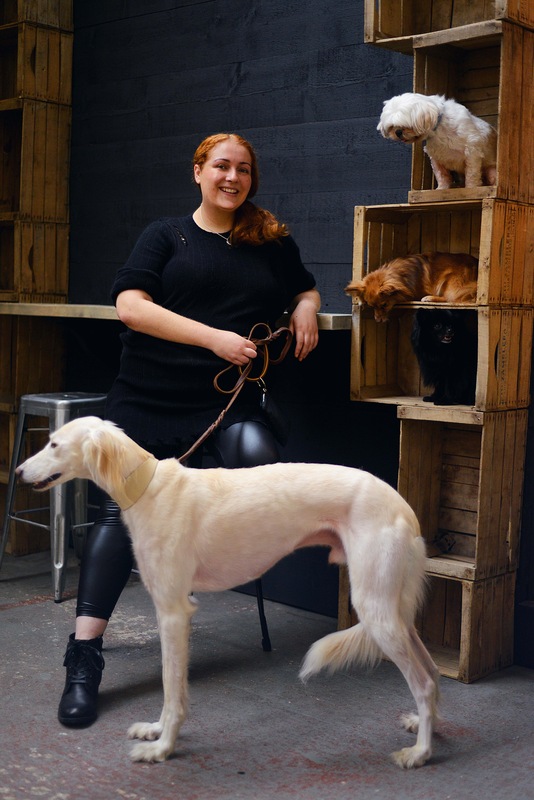 City Dog Expert is a dog lifestyle website written by Kimberly Marie Freeman about her professional and personal experience having dogs in the city. Advertising with City Dog Expert gives you a wonderful opportunity to engage with thousands of pet lovers from all over the world. Side Bar Ads: Side bar ads are 250 x 250 placed below the fold and are shown on all pages. You are responsible for providing the graphic and the URL that you would like it linked too. Side bar ad space is limited and sold on a first come first serve basis. You can contact me below to discuss ad rates. Product Reviews: Product reviews are accepted here on a limited basis and are shared on all my social networks. I will only do product reviews on products that I would use on my own dogs and ask that if you are inquiring about a product review that you take into consideration that my dogs are small breed dogs and not all products are suitable for them. If we receive a product review that is deemed not friendly for city dogs we will not post about it here and are not responsible for shipping the product back to you. Website or Company Feature. I will gladly feature your website or company here is it fits our guidelines for a small fee. Please contact me to discuss these rates. Guest Posts: At this time I am not accepting guest posts. Sponsors. If you would like to sponsor us that would be awesome! Sponsors are on a first come first serve basis and must fit our guidelines. Sponsors will have a sidebar ad, monthly featured posts that we will work closely together on. mentioned several times on our social media pages and outside advertisement if applicable . Please contact me to further discuss these opportunities.